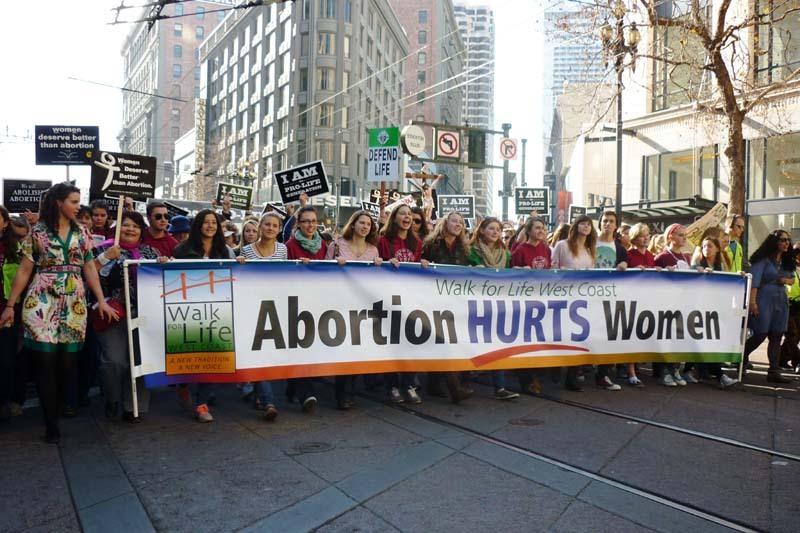 Find a post-abortion healing and support ministry near you! 3,000 abortions take place every day across our nation, over a million each year, totalling over 50 million abortions since it was legalized in 1973 in the Supreme Court decision of Roe v. Wade, leaving millions of women hurt for a lifetime. Additionally, fathers of the aborted baby, friends and family members can also be impacted by a “choice” made years ago. After abortion, many women suffer an increased risk of depression, anxiety, panic attacks, thoughts of suicide, eating disorders, nightmares, alcohol and drug dependencies, difficulty bonding with subsequent children, difficulty in relationships, premature births, even the inability to have other children. If you are having any of these emotions, FREE help is available. Men also suffer from abortion, especially when they have no choice in the abortion of their child or realize later that their lack of support resulted in the loss of their child. If you work in the Abortion industry, there is help available for you also! Abby Johnson’s ministry “And Then There Were None” assists abortion business workers to leave and find better jobs.